This post is sponsored by Mega Bloks. 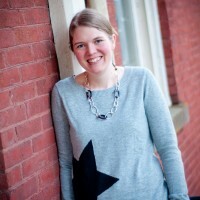 I received free product to help facilitate this post. All opinions are my own. life. 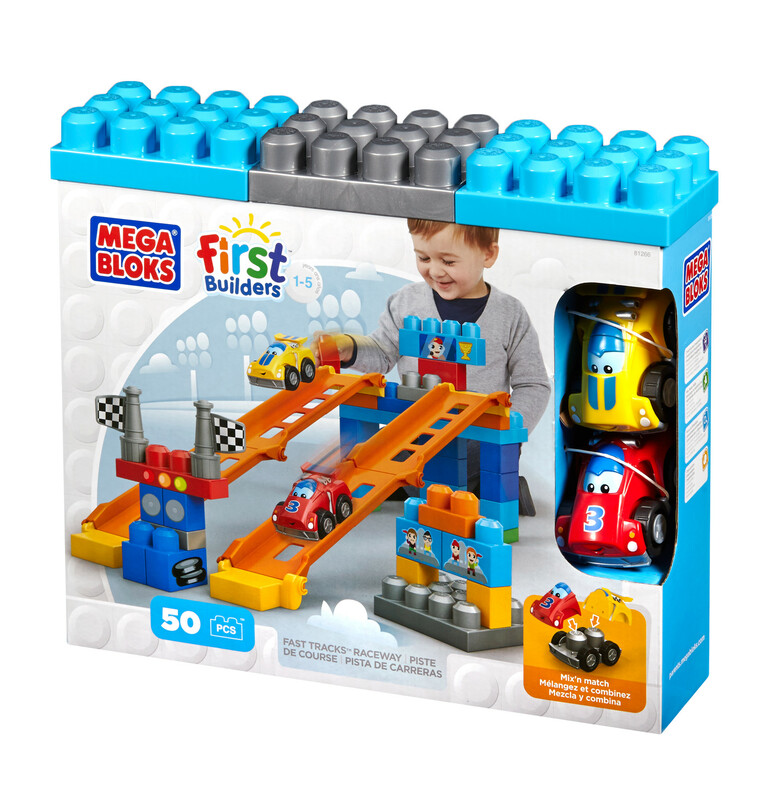 When I opened the box and set the new Mega Bloks First Builders™ Fast Tracks™ Raceway on the floor, ALL of my kids were ready to play. Everyone wanted to get in on the action, and have a hand in setting up the raceway track. All of the kid were so eager to see how this new set worked. They couldn’t wait to race the included cars down the track! 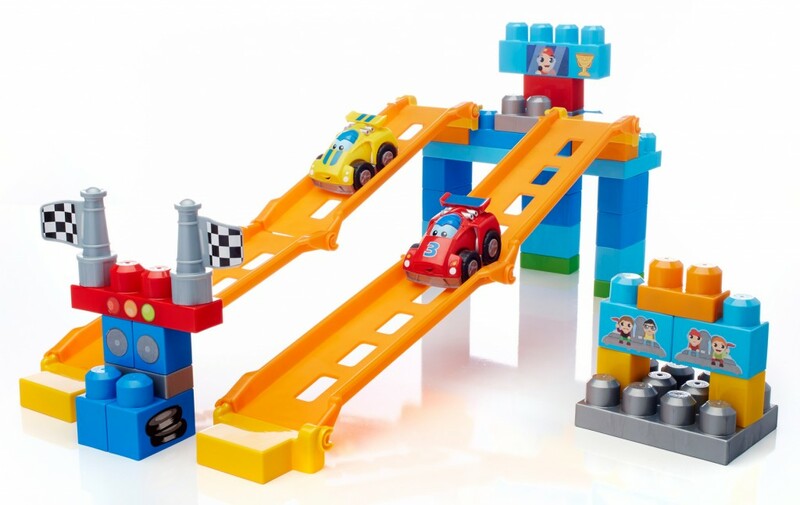 Two mix-and-match buildable cars for lots of raceway fun! Fun sticker sheet to customize your little racer’s blocks and cars! 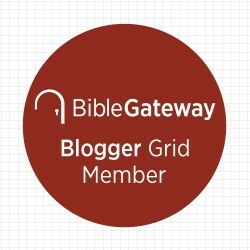 We are a Mega Bloks family, and have come to love the #FirstBuilders line! The easy to put together sets build confidence and help develop early critical thinking, logic, and spatial awareness skills. This set has it all, as it combines two of my three year old’s very favorite things – building and vehicles! 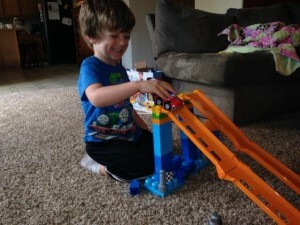 I love that my kids can put the track together on their own, gaining some valuable independence and a sense of accomplishment. 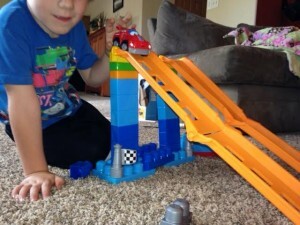 My son was SO proud to save his track to show his dad when he came home from work. “I did it myself!” And since then, he’s done it over and over again! Our set is going to become part of a preschool classroom I oversee. I know it will quickly become a favorite for the kids. Want to know one of the best parts of my job? I get to give away lots of cool stuff! This play set is going to make some kids in your life very happy. 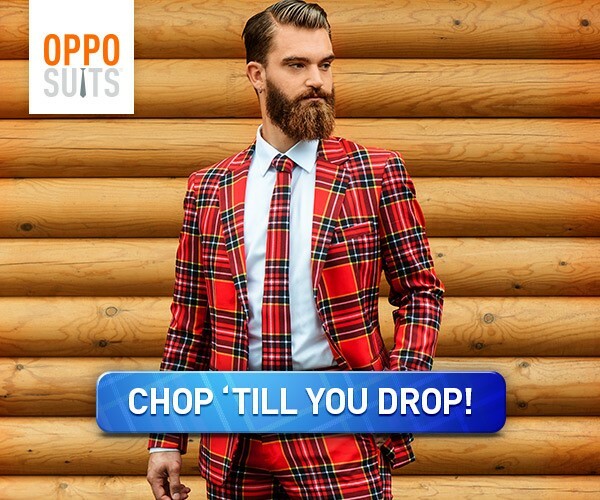 Surprise them now, or tuck this away for an awesome holiday gift! Have to have one now? Get yours today! Click to buy a First Builders™ Fast Tracks™ Raceway. One (1) winner receives the First Builders™ Fast Tracks™ Raceway!! Thanks for entering and good luck!! I would love to win this for my grandsons! I would love to win this for my youngest child. I’d love this for my two sons! My grandson would love the Mega Blocks Fast Tracks. My grandson Brentlee would love this. I would love to win this for my twins. They would have so much fun playing with it. my son would just love this. he already loves cars! I want to win this for my twins. I would love to gift this to my nephew. My son would love to have these toys. I would like to win for my grandchild. I’d like to win this for my son! I would love to win this super fun prize for my son. I would like to give this to my nephew. I’d love to win for my 3 yr old! I would love to win the megabloks for my nephew. I would love to win this for my son Kaiden, He would be Ecstatic to get this for Christmas 🙂 Thanks so much for the chance! !